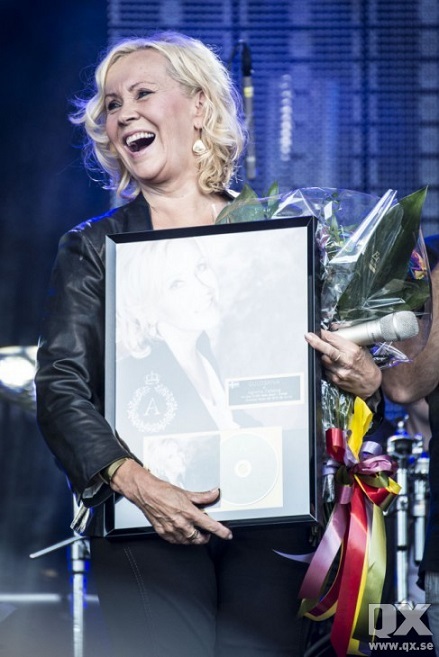 In August 2013, Agnetha appeared on stage at Stockholm Pride where she was presented with a gold record for her album "A". 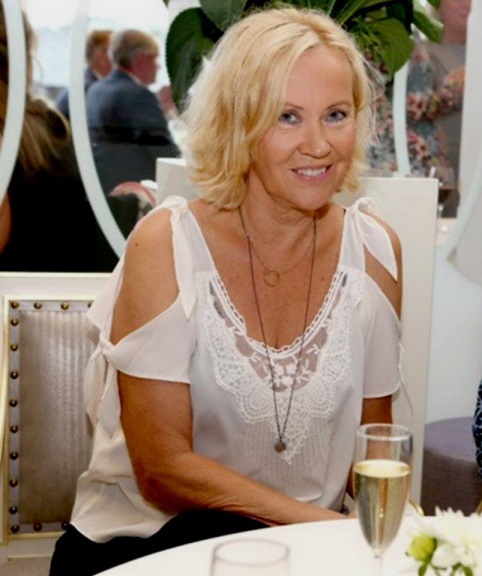 Agnetha at an event at Grand Hotel in Stockholm, in August 2013. 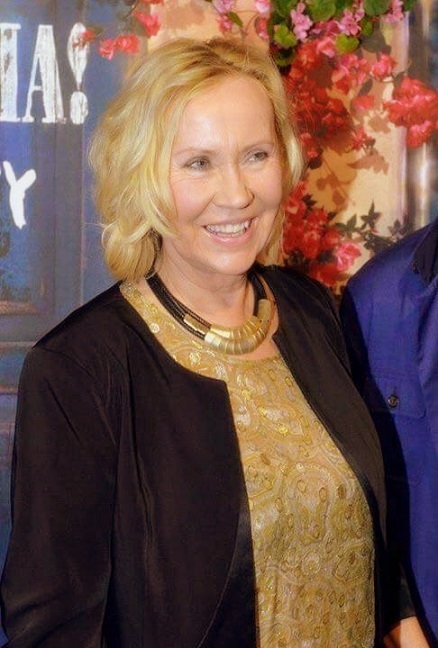 In November 2013, Agnetha surprised us all during a broadcast of Children In Need on BBC in the UK. She performed her single "I Should've Followed You Home" together with Gary Barlow. As you can see in the video, she is glowing. 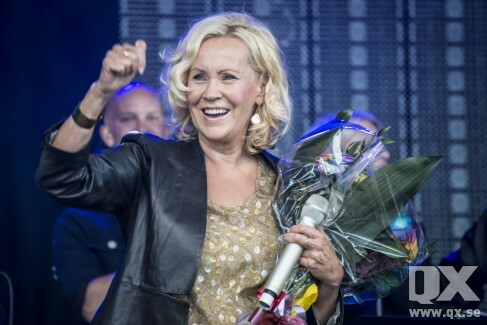 It was her first performance since 1988. In January 2016, "Mamma Mia! 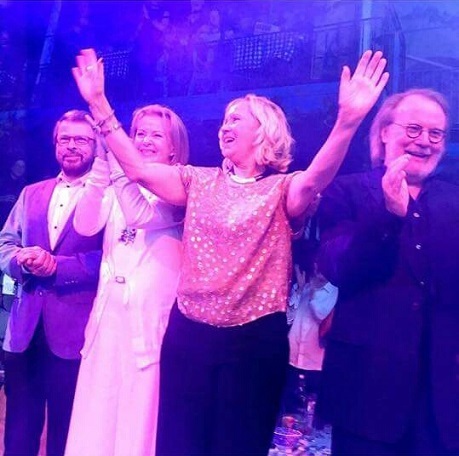 The Party" opened in Stockholm. It was a combination of dinner and musical. 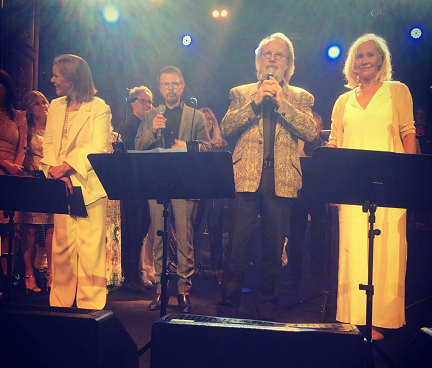 All the ABBA members showed up and at the end of the evening they all surprised the audience by walking up on stage. All four of them on the same stage, even though it was brief, was something that hadn't happened since the 1980s. In June 2016 there was another surprise. 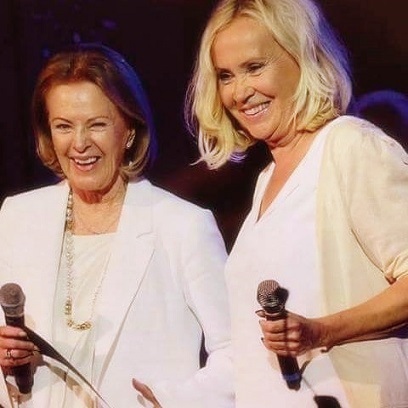 During a celebration in Stockholm for the 50th anniversary of Björn & Benny's friendship, Frida & Agnetha showed up on stage and sang the old ABBA-song "The Way Old Friends Do" for their former colleagues. A very touching performance.